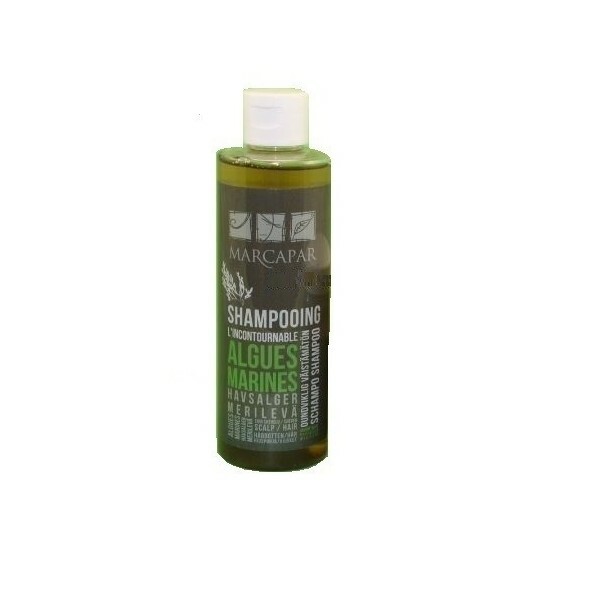 Thanks to the ultra-gentle washing principle and plant extracts enriched with protein and seaweed laminar (rich in iodine) moisturizes and restructures the hair dry. 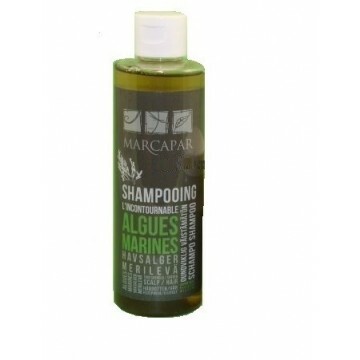 Specially formulated with ultra-gentle washing base and plant extracts, enriched with proteins and laminaria digitata (seaweed), the shampoo restructures dry hair, it respects the natural balance of the scalp and hair. 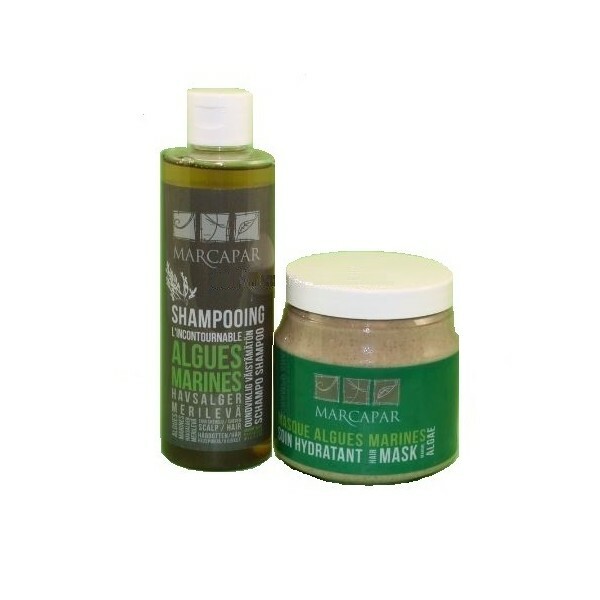 Restructuring and nutritious, it strengthens the natural sheath of the hair.